Everest Expedition - FIRST ENVIRONMENTAL TREKKING Pvt. Ltd. The great Mt. Everest is located in the northeast side of Nepal (Khumbu Region/Solukhumbu). 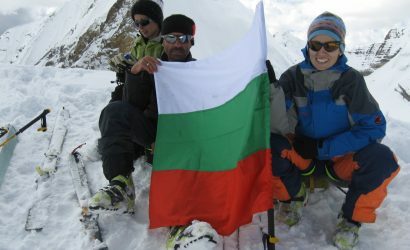 It being the highest mountain in the world (8848m) is a dream adventure trip of every adventure seekers. 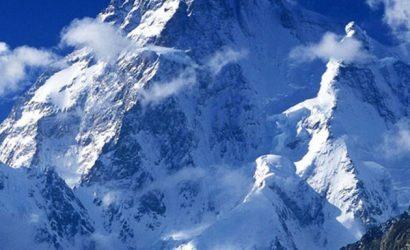 Mount Everest was initially called XV peak but was later named as Mount Everest. In Nepali, Mt. 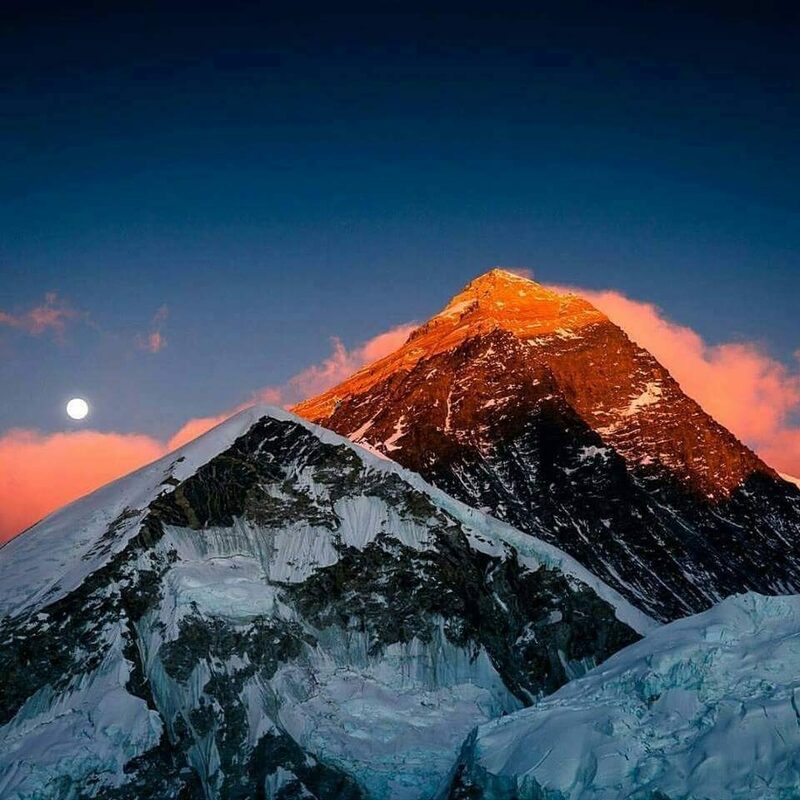 Everest is called “Sagarmatha” which means “The Head of Sky”. Sir Edmund Hillary (New Zealand) and Tenzing Norgay Sherpa (Nepal) first successfully conquered this mountain in 1953. 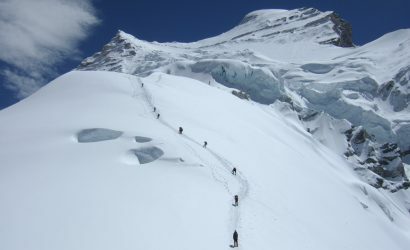 Most often, Everest climbing expedition is done in the month of April, May and June because during these months the icefall is significantly lower and therefore they are the most suitable seasons for climbing this mountain. Basically, Everest climbing has two popular routes – one is southeast ridge and another is the north ridge. 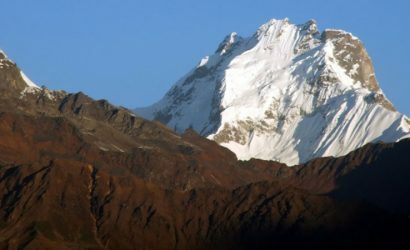 Southeast ridge is from Nepal and north ridge from Tibet side. But you must take permission of the Nepal Government to climb Everest whether you choose to climb from the southeast ridge or north ridge. It is said that the southeast ridge is easier than the north ridge, which is why we mostly recommend you to choose the southeast ridge. 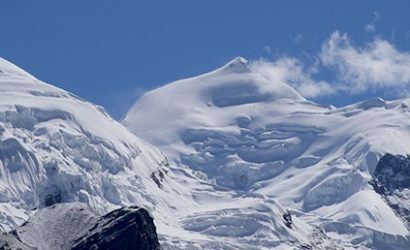 This expedition starts from Lukla airport, which is also known as Tenzing-Hillary Airport. We move from Lukla to Base Camp, staying at local lodges and tea houses. It takes nearly 9 days to reach the Everest Base Camp I. 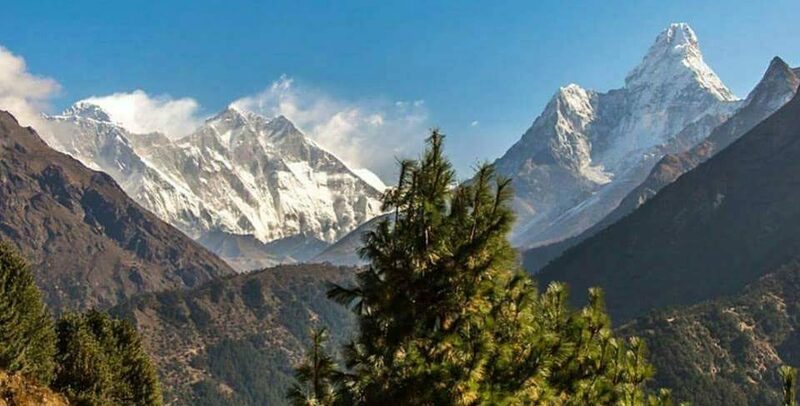 Over the 9-day trek, you can enjoy the typical Sherpas custom and culture, along with several snow-capped mountain views, the greenery of Himalayan forests and zigzag paths. Warm welcoming in Kathmandu. We transfer you to hotel while you arrive at Kathmandu Airport. Then trek from Lukla to Phakding (2610 m). Trek from Phakding (2610 m) to Namche Bazaar (3440 m). Rest Day at Namche Bazaar (3440 m) for acclimatization. Trek from Namche Bazaar (3440 m) to Tenboche (3860 m). Trek from Tenboche (3860 m) to Dinboche (4410 m). 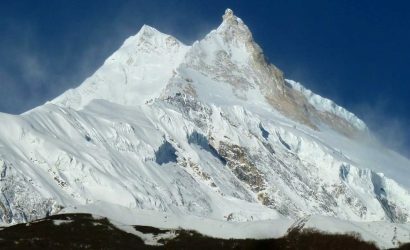 Trek from Dinboche (4410 m) to Lobuche (4910 m). Rest day at Lobuche (4910 m). for Acclimatization. Trek from Lobuche (4910 m) to Gorakshep (5140 m). Trek from Gorakshep to Everest Base Camp (5364 m). Trek from Lobuche (4910 m) to Dingboche (4410 m). Trek from Dinboche ( to Tengboche (3860 m). Trek from Tengboche (3860 m) to Namche Bazaar (3440 m). Fly from Lukla (2840 m) to Kathmandu. All trekking and climbing equipment like kitchen tent, storage tent, dining tent, client tents, toilet tents, tables, chairs and cooking utensils.